We are so pleased to have the amazing Jennifer Serravallo back as a guest blogger this week sharing her expertise on reading comprehension with all of us. Jen is the author of the Independent Reading Assessment for grades 3, 4, and 5 in Fiction and Nonfiction (Scholastic, 2012, 2013) and of the Heinemann titles Teaching Reading in Small Groups (2010) and Conferring with Readers (2007). She’s a speaker and independent literacy consultant who worked for 8 years at the TCRWP. You can find her at http://www.jenniferserravallo.com or follow her @jserravallo. This week you can find her right here on chartchums! Welcome Jen! Kids wear this chapter book reading identity like a badge of honor. Teachers marvel at how many levels the students have progressed. 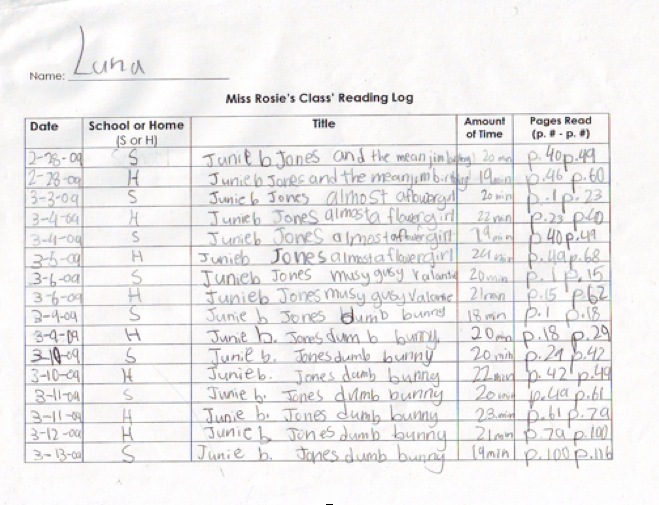 Every line of students’ reading logs are filled with a single series being read at school and at home. And parents, with pride, buy their kid every book in the entire series he or she is obsessed with. Can you tell what Luna’s current reading passion is? BUT…. But now our conferences get trickier. We sit down, say “how’s it going?” and find that it’s harder to know – really know – if the student is getting it. In fact, what does getting it even mean now? Those running records you did at pre-chapter book levels meant kids were reading the whole book before retelling and/or answering some comprehension questions. But now that they’re in chapter book-land, they’re likely only reading an excerpt or a constructed passage for a running record. Comprehension questions don’t look at what happens across 60 pages – so now you need a new way to do that. 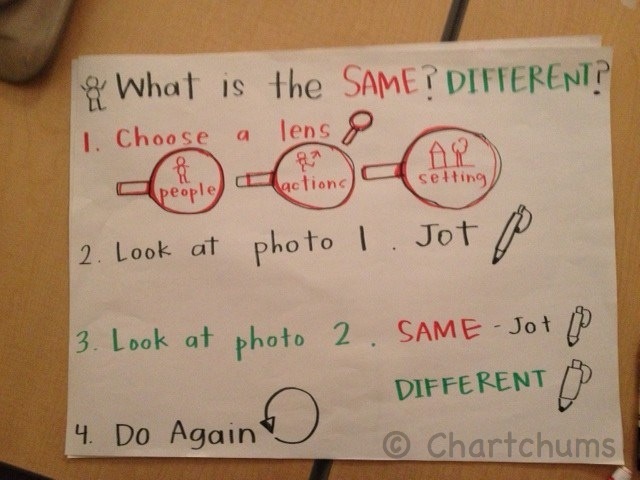 Stop and reflect spots help assess understanding of the whole book. 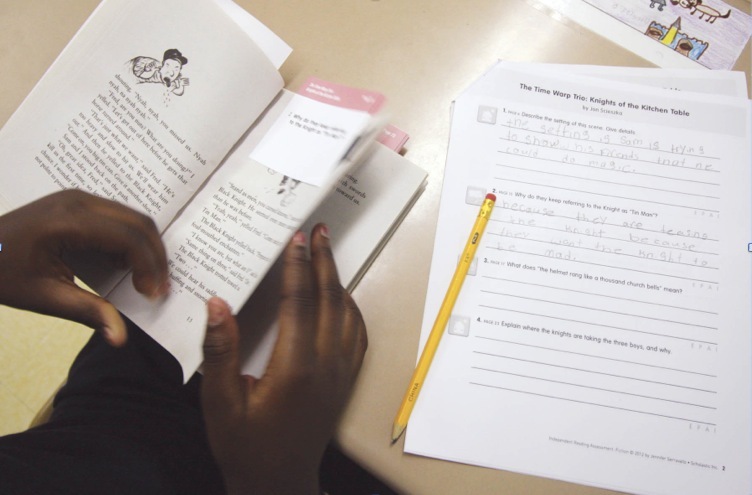 Consider planting sticky notes inside of chapter books that ask children to reach back into earlier pages to demonstrate how well a reader is able to accumulate information from across many pages, synthesize that information, and make meaning. You can create a chart to share these questions with students as tools for them to self-monitor their own comprehension, too! 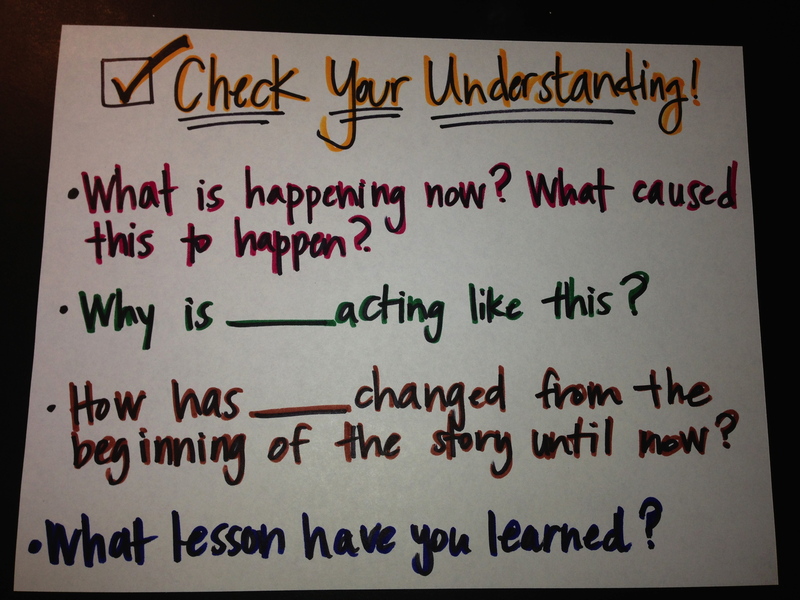 Questions to ask yourself to check your understanding. What is happening now? What caused this to happen? Why is ______ acting like this? How has the character changed from the beginning of the story until now? What is a lesson you learned after reading the whole book? It’s impossible to expect that you’ll know every single book in your entire library. But the good news about early chapter books is that you don’t have to. Try to aim to know popular series and levels. If you’ve read one Magic Tree House, you’ve read them all (sorry, Mary Pope Osborne). Early chapter book series are predictable on purpose: They are meant to support children new to stories of this length with characters they know and plots that feel startlingly similar one to the next. Try to read at least one book from of each of the popular series and you’ll feel like you know a whole section of your library. Plot and Setting – what’s new in this level about how many events happen within and across chapters? Is the plot linear? How familiar are the settings and how much support is there to know the settings? Character – how well-developed are the characters at this level as compared to the prior level? What changes do the characters go through? 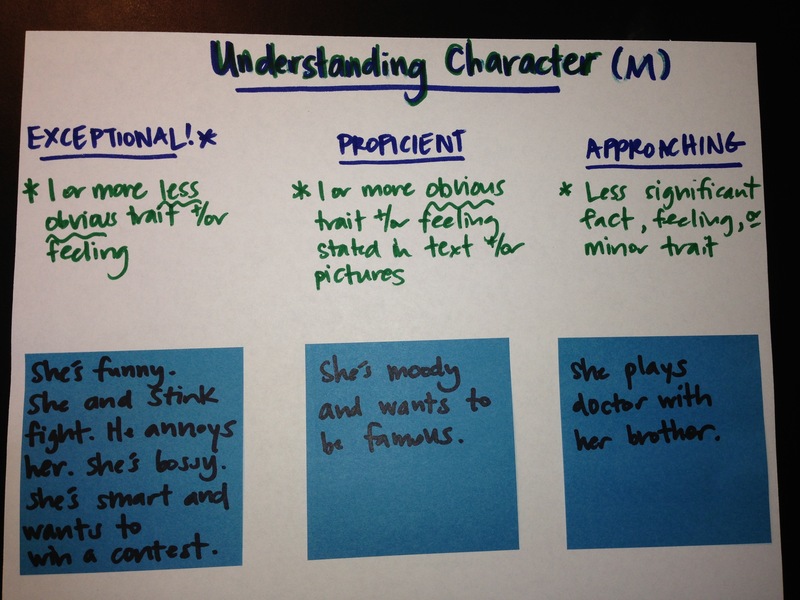 How important are secondary characters? 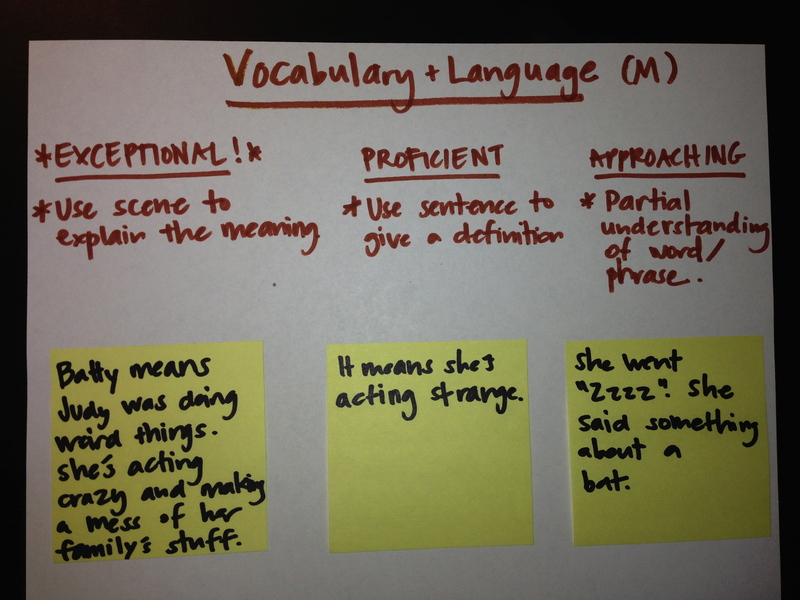 Vocabulary and Figurative Language – how frequently will a reader encounter challenging words or phrases? How much support is there in the text to figure out their meaning? Themes and Ideas – What are the messages and lessons a reader should take away from the text? How clearly does the reader understand these? 3. Make sure your students have an image of what it means to really understand whole books. The intersection between text complexity (what’s hard about the book) and a reader’s skill lies in what it looks like for the reader to truly understand. I meet fifth graders every week who describe a character in a book at level U as “nice.” To me, that’s level K work in a level U text. And that equates to not really getting the book. We need to hold students to the expectation that they have to demonstrate their comprehension (whether written or oral) that shows they’re making meaning equivalent to the meaning that can be made given the level. For example, you can’t expect a reader to explain character change at level K where characters don’t really change. But if a reader at level N can’t articulate how the character’s changed, then he’s missing out on some meaning. Consider describing for students what it looks like to really be “getting it” and then showing an example. 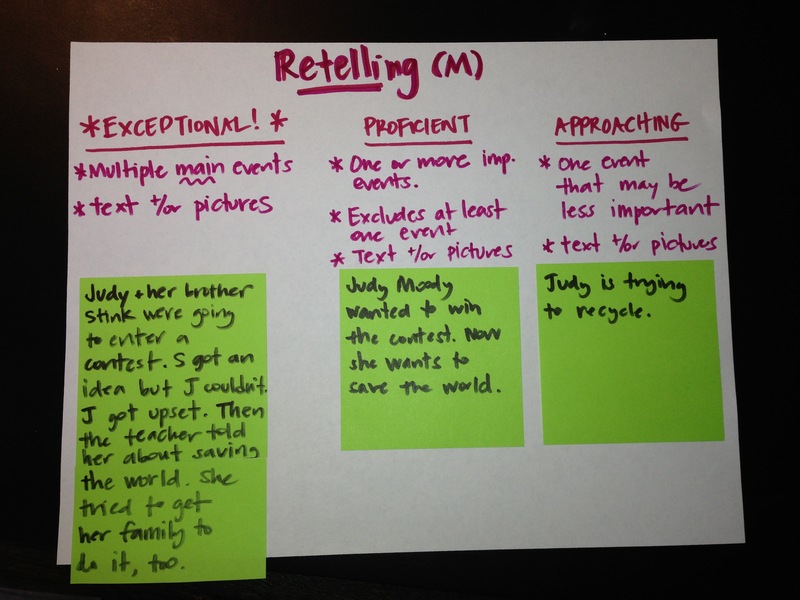 You might read aloud a book such as Judy Moody, and co-create rubrics that show varying levels of understanding. 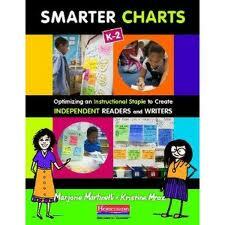 Kids can then monitor, and mentor, responses to their own books to those on the charts. 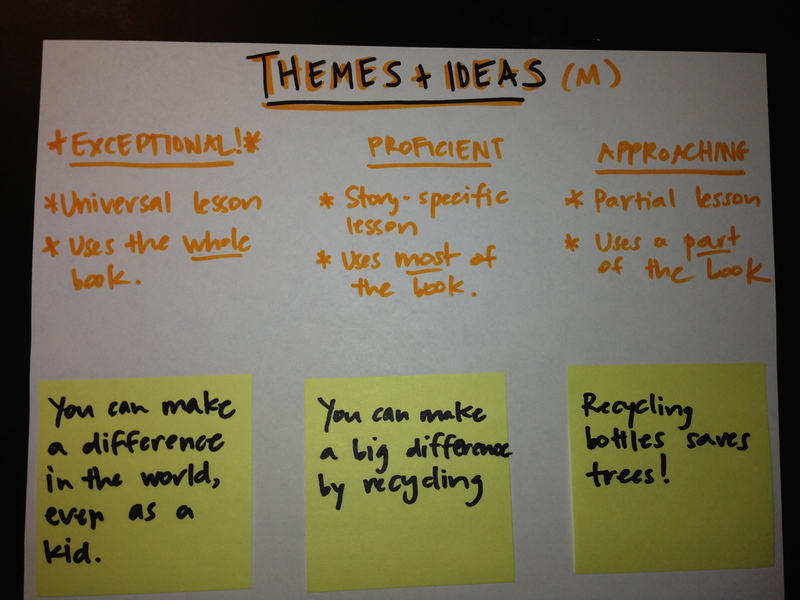 The sample post-its provide examples of expectations. 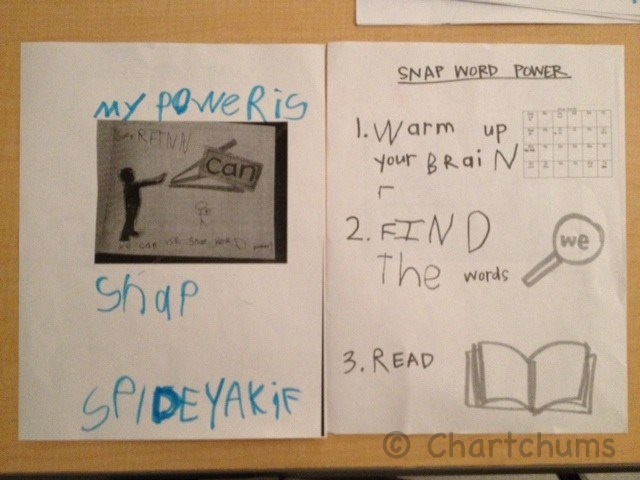 Themes and Ideas for Level M readers to consider as they stop and jot. Here’s to deeper comprehension, you chapter book readers!